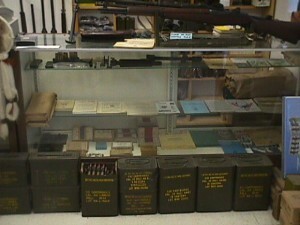 Purveyors of quality M1 rifles, parts, tools and accessories. 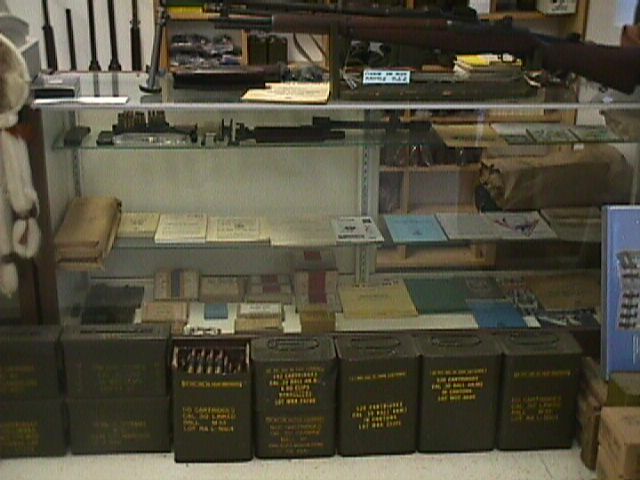 Our 34th year serving U.S. Rifle Cal. 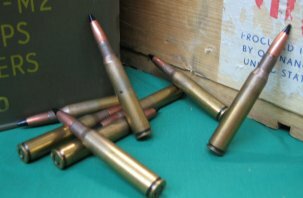 .30 M1 shooters, collectors, and enthusiasts! 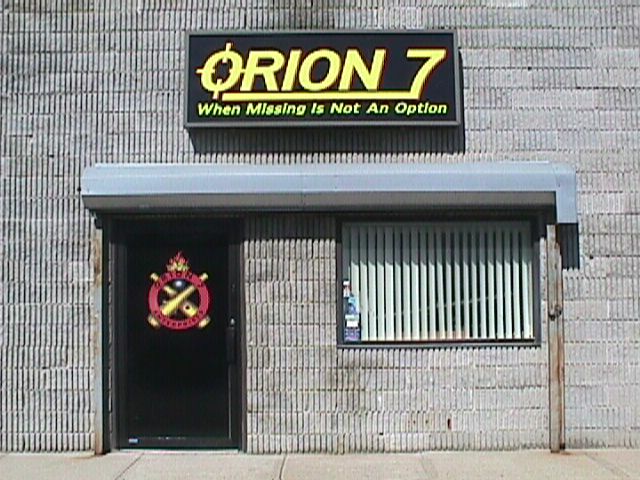 Orion 7 Enterprises Inc. was founded by Anthony Pucci Jr. in 1984. Since that date in time, our goal has been to supply the finest quality original U.S. items to our valued customers and achieve a 100% customer satisfaction record. We are dealers in quality M1 parts, and Accessories along with parts and accessories for the M14 Type Rifle and the U.S. Cal. .30 M1 Carbine. 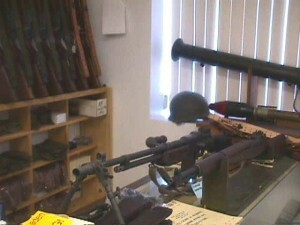 We also sell fine quality M1 rifles, M1 carbines, and other Collectable U.S. Military firearms. We have the knowledge and experience to help you with all your needs. We simply supply only the finest quality Products that you expect and demand, and we stand behind all that we sell. Don’t forget to click on our Shop Services page and visit our + M1 Garand Hospital + From minor tune-ups to full rifle rebuilds, our trained and skilled armorers have over 35 years combined experience working on M1 rifles. Check out our quality and prices! Service has always been our business. Why don’t you give us the opportunity to show you? After all, we have been serving individuals and the industry for the past 28 years. We hope you enjoy our web site. 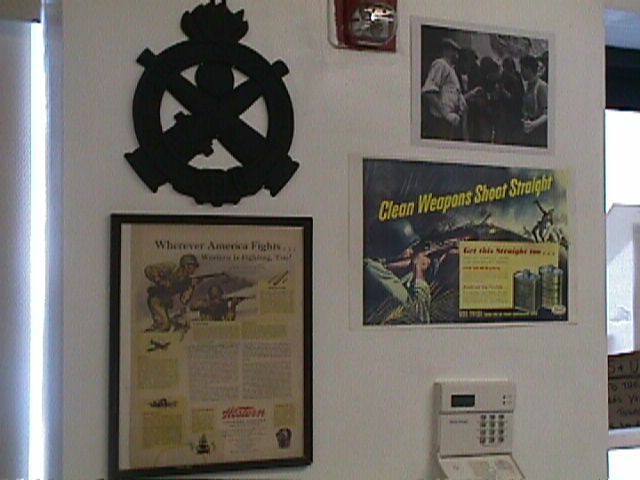 If you are a collector, don’t forget to visit our special “Collectors Only” pages containing scarce and desirable U.S. military items. Items offered on this page change almost daily! When on Long Island, visit our new showroom at the address listed below. Open to the public during the hours listed. Route 495 (Long Island Expressway) to exit 66 Sills Rd. (Route 101). Make left at light on bottom of exit ramp and our showroom is exactly 5 miles north making no turns. Note: After exiting 495 just follow Route 101 north which changes to Marconi Blvd. (route 21). We are just 1/2 mile further down the road after passing Route 25. Make right into small business complex. (look for large Deli sign). We are located in the rear grouping of stores on the left. Watch our News and Links Page for listings of what east coast gun shows we will be attending in upcoming months, new products we are adding to our offerings, links, and other news of interest to W.W.II U.S. firearm collectors and hobbyists. No added surcharges for credit card use. We have no answering machine. Email remains the best way to contact us if you have questions on any of our products or services. Please contact us via email or phone if you want to purchase a rifle from our company or have your rifle serviced. We will then take your order for rifle purchase/contact you to give you shipping authorization for your rifle shipment to us for repair/service. Postal address: For all mail.